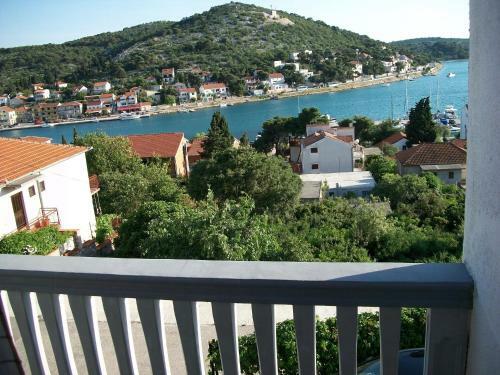 Only 100 metres from the sea, Apartments Luka enjoys secluded location 200 metres from the centre of Tisno. 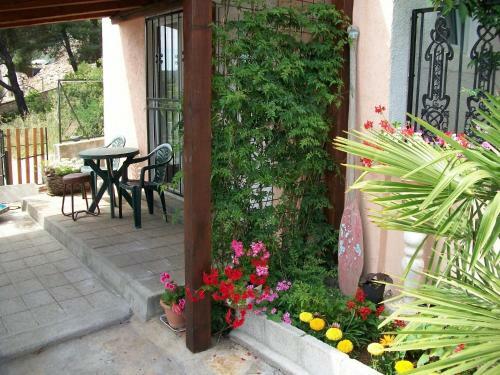 It presents apartments with sea views, free internet access and free car parking. 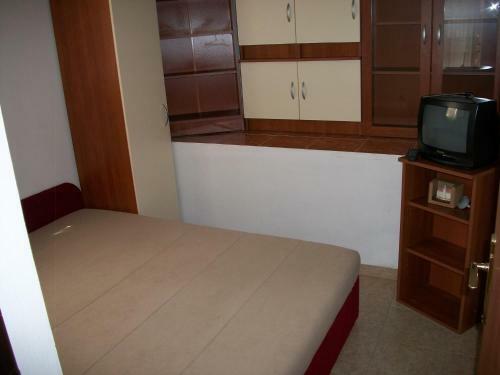 All apartments feature a seating area with satellite television, a kitchen with a dining area and a private toilet. A shared back yard with grill amenities is at guests' disposal. The closest dining establishment is only 50 metres away, while a grocery store can be found 100 metres from the property. 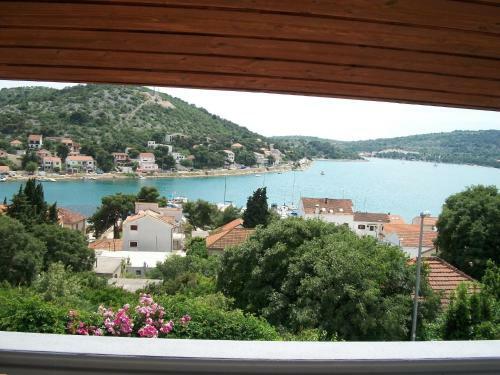 Apartments Luka ~0.1 km, Tisno price per day from € 50 Only 100 metres from the sea, Apartments Luka enjoys secluded location 200 metres from the centre of Tisno. 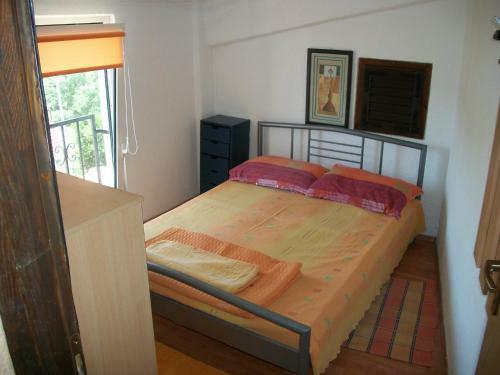 It presents apartments with sea views, free internet access and free car parking. 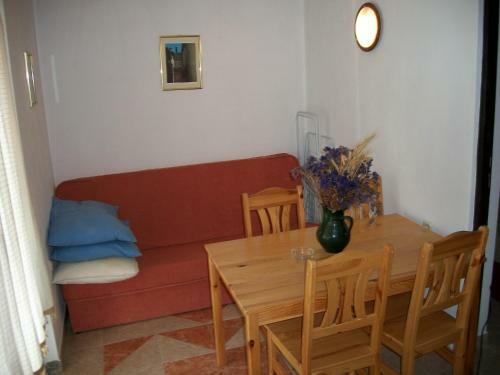 All apartments feature a seating area with satellite television, a kitchen with a dining area and a private toilet. A shared back yard with grill amenities is at guests' disposal. 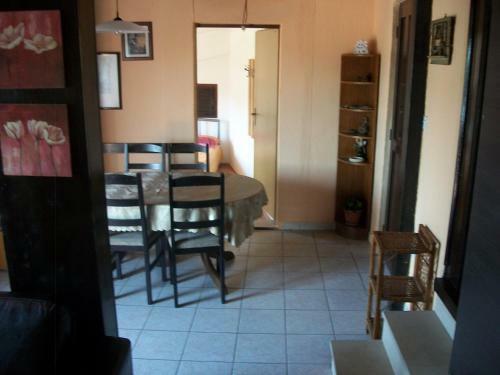 The closest dining establishment is only 50 metres away, while a grocery store can be found 100 metres from the property. 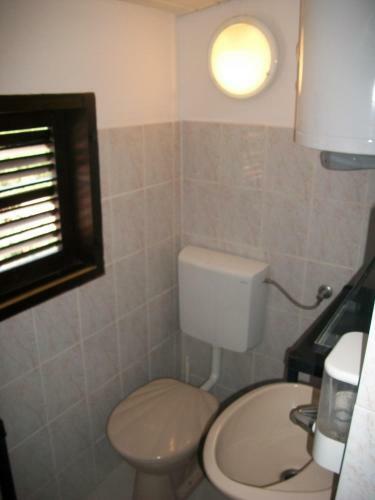 Villa I Karma ~0,1 km, Tisno Please inform Vacation home I Karma in advance of your expected arrival time. You can use the Special Requests box when booking, or contact the property directly with the contact details provided in your confirmation. 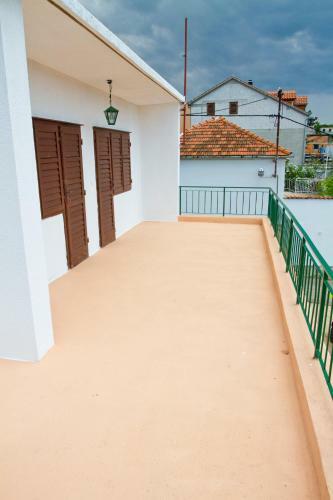 Apartments Villa Russo ~0,1 km, Tisno price per day from € 50 Providing a grill and views of the sea, Apartments Vacation home Russo is positioned in Tisno in the Sibenik-Knin County Region, 48 km from Zadar. 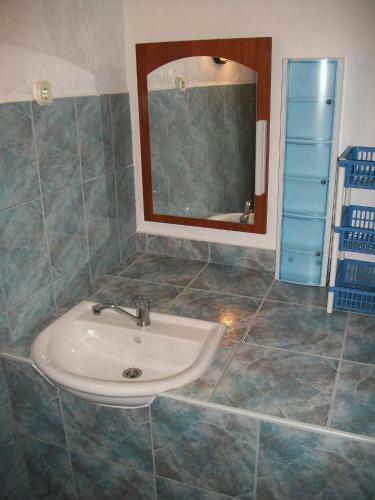 There is also a kitchen, fitted with a dishwashing machine and oven. A toaster and fridge are also available, as well as a kettle. Jezera ( ~ 0.8 km ): 175+ apartments. Murter ( ~ 3 km ): 54+ apartments. Beach Jazine, Tisno ~ 0,5 km from Apartments Luka Gravel beach: ideal for families, recommended for young people, with restaurant, with caffe bar, equipped with showers. Excellent choice of watersports. Beach Sv. 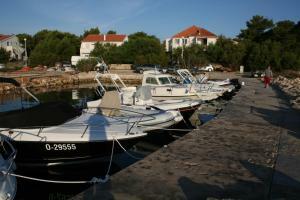 Andrija, Tisno ~ 1,2 km from Apartments Luka Rocky beach. Nudism is allowed. Beach Lovisca, Jezera ~ 1,3 km from Apartments Luka Gravel beach: ideal for families, recommended for young people, with restaurant, with caffe bar, equipped with showers. Excellent choice of watersports. 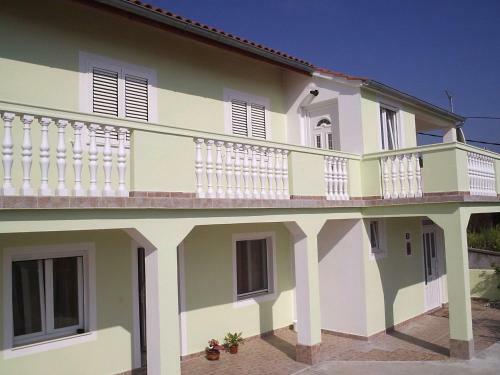 Beach Plitka Vala, Betina ~ 2,2 km from Apartments Luka Sandy beach: ideal for families, with restaurant, with caffe bar, equipped with showers. Excellent choice of watersports. Beach Lucica, Jezera ~ 2,3 km from Apartments Luka Gravel beach: ideal for families, with restaurant, with caffe bar, equipped with showers. Excellent choice of watersports.